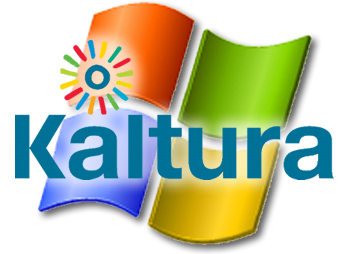 I’ve just created a trunk on google code kaltura-ce-windows-edition of my work on converting Kaltura CE version 3.0 to work on a windows platform. There is still work to be done but as stated before, the core functionality is there. One of the next steps for me will be to write an in-depth install guide, which will walk you through all the pit falls that may arise when installing Kaltura on a Windows box. Another thing on my list of things to do, is figure out a better way to refresh the batch process, currently it kills all php.exe tasks every 30 mins, this is unexceptable and needs to be addressed. I have a long list on issues that need addressing, but the first two I mentioned are at the top of my todo list. Stay tuned for further updates and please let me know if you have any problems or addition you would like to make, I’m glad to help any way I can. This entry was posted in Downloads, Kaltura, Movies and tagged kaltura, movie, open so, pentaho, wamp, windows, windows 2008 on March 23, 2011 by Bhaldie. Thanks for the input, I had no idea about this thread. I will take a look and try my best to help out in any way.